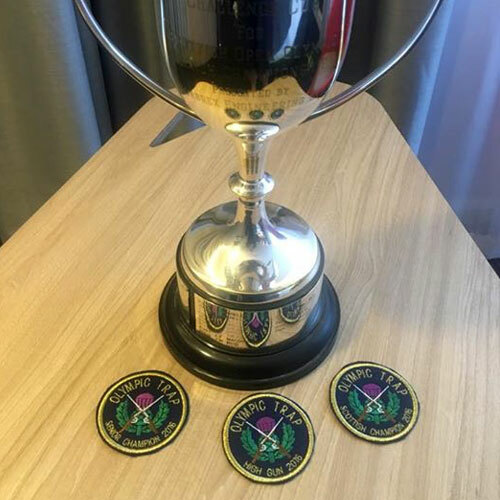 Great weekend – Scottish OT champion again! Big thank you to Edward Lyons for the great glasses. Wearing Ranger Edge glasses with premium German lens technology.